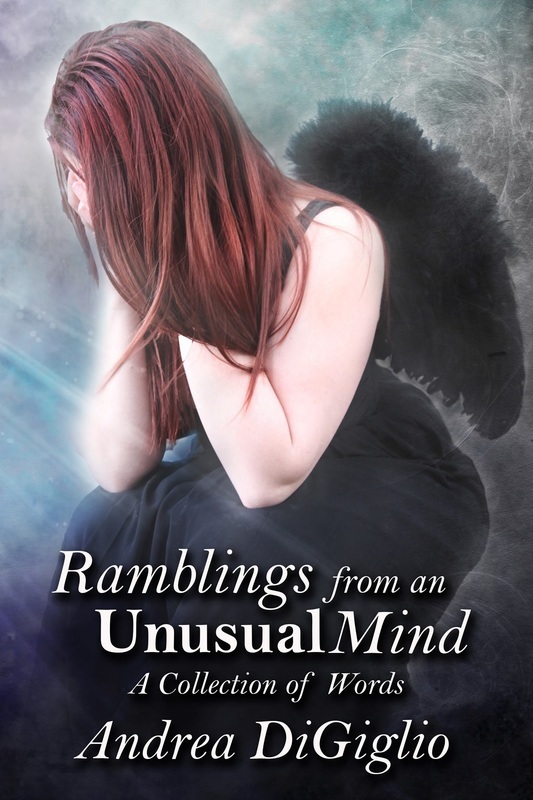 Honest truths, quotes and photography from inside the mind of a bipolar. 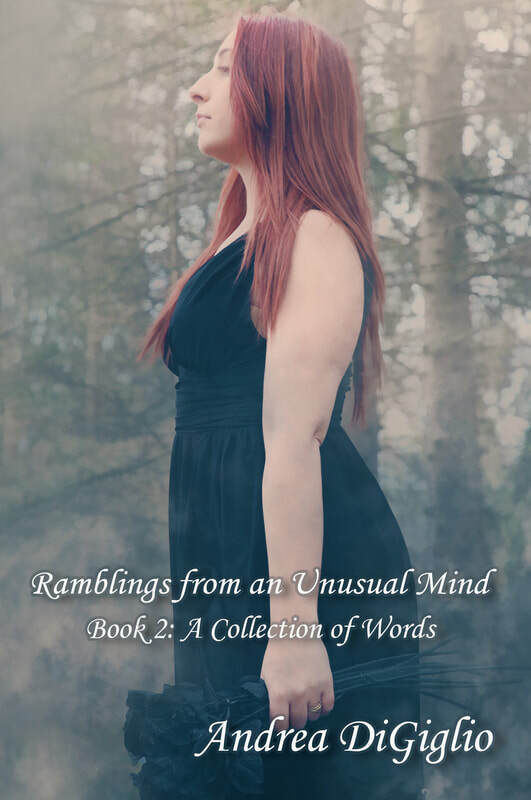 *Bonus* Short story contest winner Lee Callaway's story, Amongst the Wondrous Aisles, included! 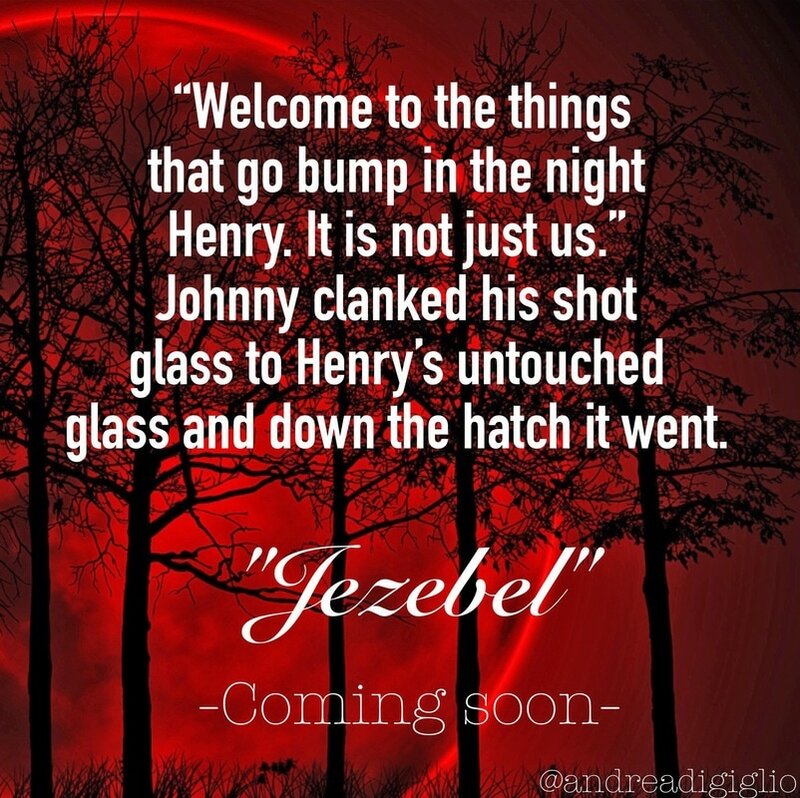 Jezebel, a paranormal romance -Coming soon!